With our turnkey solution we provide a one-stop shop to understand and develop a workspace that meets your requirements. Let us know where you want to be, how much space you need, how you want your space laid out and what colours and design features you would like. 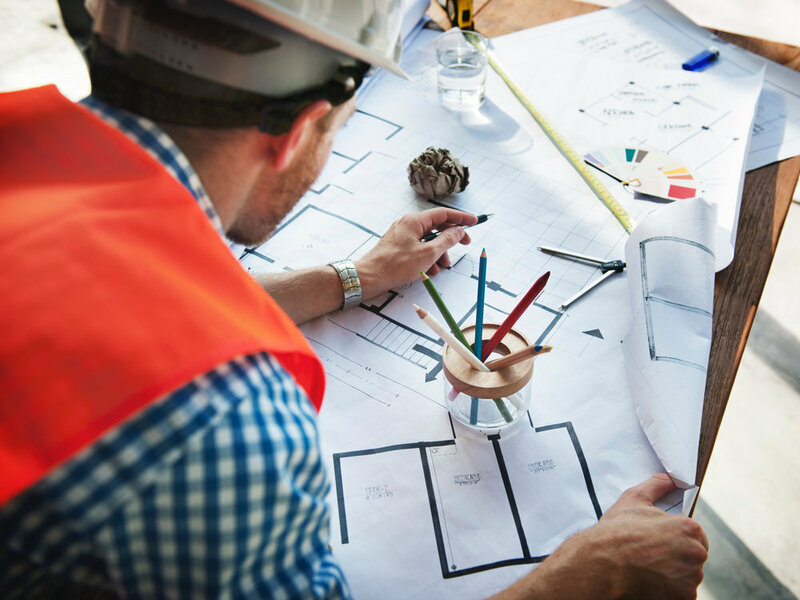 We'll get to work looking for suitable property and will ensure that our fit out team design an office that is perfect for you. If you want a pool table and bean bag chill out area, no problem! We'll also manage your workspace moving forwards so you don't need to worry about dilapidations, buildings insurance, utilities and who is going to clean the windows. Unlike other serviced office providers who provide cold and sterile looking offices, we also offer this service for suites located within our existing business centres so you can truly make your workspace unique. We collaborate with you to identify locations, space requirements, design and infrastructure including all IT requirements. Once you tell us where you want to be, we'll search for a suitable location for you. Whether you want to be in the hustle and bustle of a city centre, a business park or in a quaint countryside property, we'll find something that is right for you. Alternatively, we can find you a workspace within one of our own business centres. Once we have secured a property, this is where things get fun. Working with our design team we can plan a layout that works for you. Let us know where you want partitions for offices or meeting spaces, where you want your desks and other furniture, and whether you want to liven up the space with design elements such as colour splashes, vinyls, plants and other items. When you are trying to run a business, the last thing you want to be thinking about is building maintenance, utilities, cleaning, telecoms, security and waste collection. We'll manage these along with other aspects of your workspace leaving you free to do what you do best - run your business.